Most of the time, when you sell on eBay you would print shipping labels with postage. This requires to have some kind of scale, in order to measure the weight of the package. If you are a new seller, you may not have one yet. Or maybe you want to deliver an item yourself as the destination address is close by. 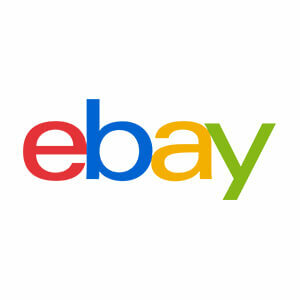 Then you want to print eBay address label without postage. 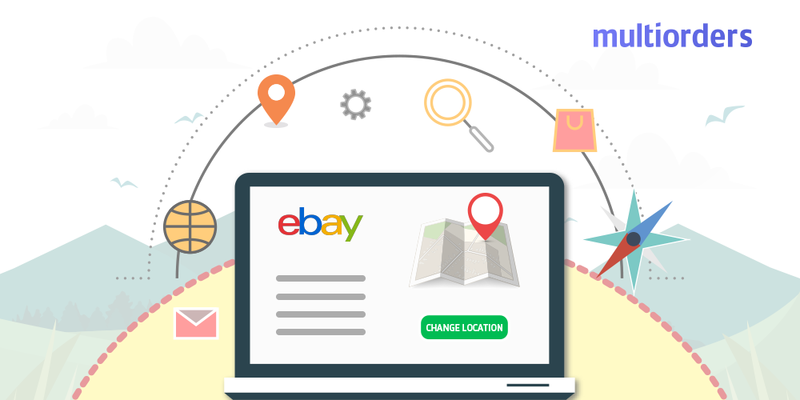 It is not so easy to figure out when searching on eBay how to print eBay address label without postage. Normally when you print eBay labels on eBay you get discounts and can save a significant amount of money. Besides, you do not need to go to a post office and waste your time. Therefore, to find the way to print address label without postage may be tricky. However, you only need to go to the Ship section and in the options select Address Label. This way you will print a label without paying the shipping costs, but you will still have to pay for the label. If you wish to print address labels without postage for free, you should use Multiorders shipping management software. It allows you to print any kind of shipping label in only a few clicks. Most importantly, you can do it for free and with unlimited reprinting. In this case, you need to consider to use either the free trial period or a paid subscription. The subscription is well worth it for what you get. Multiorders closely collaborates with major worldwide carriers which enables you to add multiple courier accounts. In other words, with Multiorders you can have as many carriers as you want and ship each parcel with a different one. Additionally, you can choose one of the default label formats or create a custom one. In the settings section, you can select which information you want to see on the label. This helps you to present the information clearly and avoid cluster. 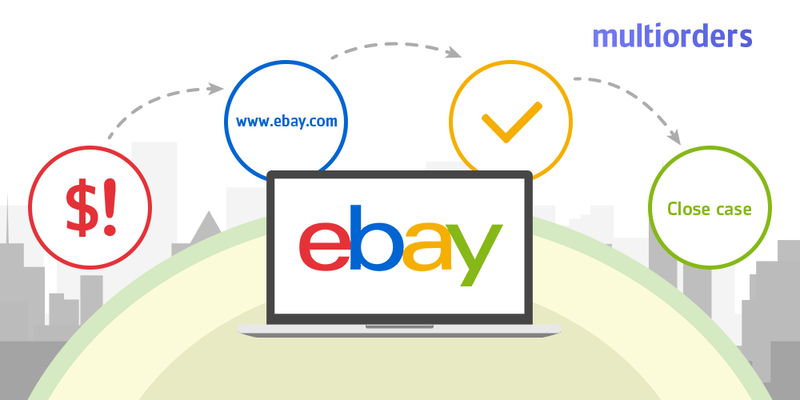 How To Close A Case On eBay? 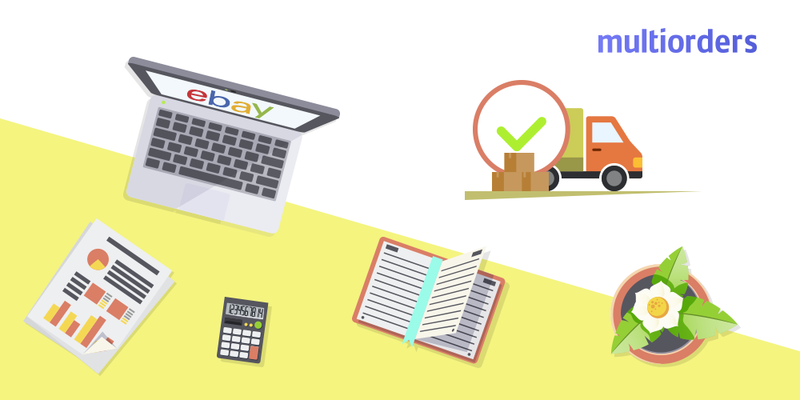 How To Manage Shipping On Ebay?